Electrical workers are frequently in close proximity to energized parts where power arcs can occur. It is not necessary to touch an energized conductor to receive an electrical shock. Anyone who has rubbed their feet across a carpeted room and reached for a metal doorknob can attest to that. High voltage may cause current flow through the air from one conductive surface to another if the voltage is great enough and conditions are right. A lightning strike, which might have an electrical potential of millions of volts, is an electrical arc that could span miles. Similarly, in electrical work, when there is a difference of potential between two points, an arc can occur under the right set of conditions. Not only could an electrical arc jump from a conductor to a person and give them a shock but arcing can result in serious burns and explosive blasts. Typically, arcing distances are rather small. Safe approach distances should include a safety factor to the arcing distances in order to account for such things as inadvertent movement and variable work conditions. 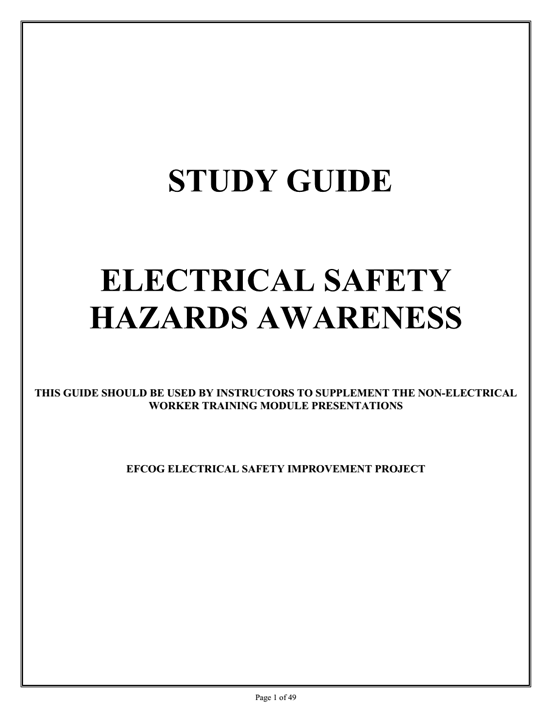 Workers should always be aware of the arcing hazard when handling tools and equipment near energized electrical conductors. 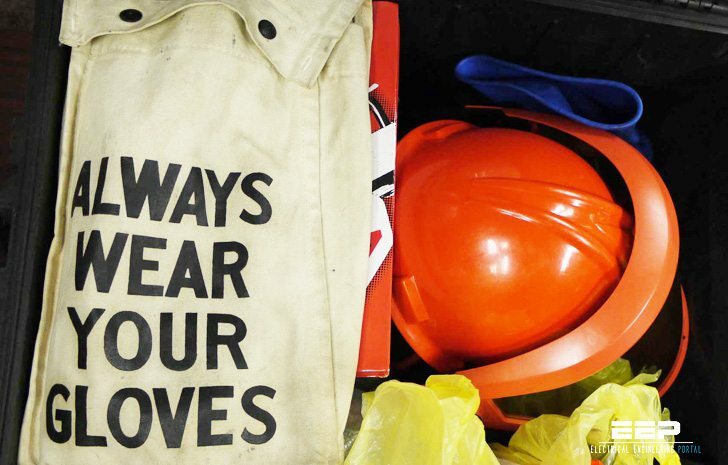 Personal Protective Equipment (PPE) may be required in certain situations depending on the amount of energy available at the source. The power arc is a discharge of electricity through a combination of ionized air and vaporized conductor material. The conductive material is vaporized by temperatures in an arc which can be as high as 35,000 degrees Fahrenheit. Burns associated with high energy arcs can be fatal even if the victim is several feet from the arc, and severe burns at distances up to ten feet are common. Clothing may also be ignited at distances of several feet. This may also be fatal, because the clothing cannot be removed or extinguished quickly enough to prevent serious burns over much of the body’s skin. 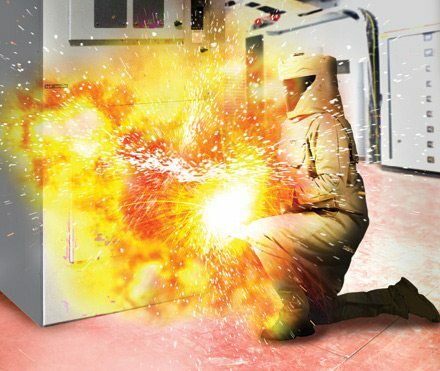 In addition to an electrical shock and burns, another hazard to employees is the blast effect that can result from arcing. If the current involved is great enough, these arcs can cause injury and start fires. Extremely high-energy arcs can damage equipment causing fragmented metal to fly in all directions. Low-energy arcs can cause violent explosions or blasts in atmospheres containing explosive gases, vapors or combustible dusts. Many thanks sir. I could share this to non-electrical practitioners.